Matthew Bowers graduated with a B.S. and an M.S. in Sport Management from the University of Florida in 2005/2007, where he also worked with the Gators football and women's basketball programs. 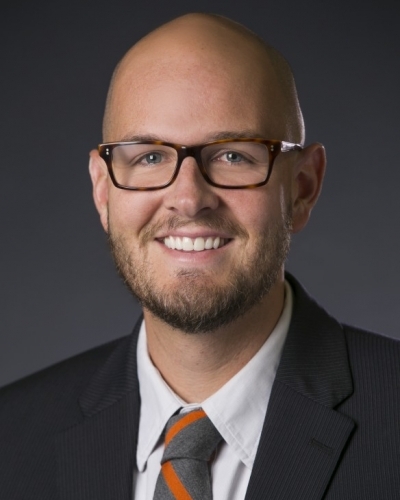 Foregoing a career coaching collegiate basketball, he earned his doctoral degree in Sport Management at the University of Texas at Austin. 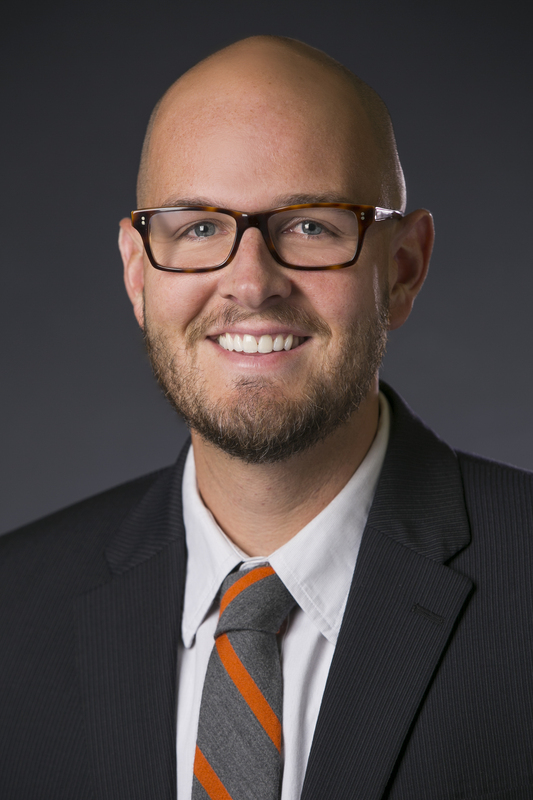 In addition to serving as a faculty member with the Sport Management program, Bowers also works extensively in the field with a range of sport organizations in both research and consulting capacities. He lives in Austin with his wife, Lauren, and son, Samson. Bowers, M. & Dixon, M. (2015). Sport management: An exploration of the field and its value. Urbana, IL: Sagamore Publishing. Bowers, M., Green, B. & Seifried, C. (2014). 'Let the marketplace be the judge': Founders reflect on the origins and trajectory of NASSM. Journal of Sports Management. Bowers, M., Green, B., Hemme, F. & Chaplin, L. (2014). Assessing the relationship between youth sport participation settings and creativity in adulthood. Creativity Research Journal(26), 314–327. Bowers, M. & Green, B. (2013). Reconstructing the youth sport experience: How children derive meaning from unstructured and organized settings. Journal of Sports Management, 27, 422–438. Bowers, M. (2011). Playing video games as a supplement to identity: Insights on former college athlete transitions. Journal of Issues in Intercollegiate Athletics, 4, 289–308. Bowers, M. & Hunt, T. (2011). The President's Council on Physical Fitness and the systemization of children's play in America. International Journal of the History of Sport, 28, 1496–1511. Bowers, M., Chalip, L. & Green, B. (2011). Beyond the façade: Youth sport development in the United States and the illusion of synergy.. Routledge Handbook of Sports Development (pp. 173–183). Oxfordshire, UK: Routledge. Andrew's research interests include: The (international) political history of the Olympic Movement, The history of sport and international relations, The history of (East) Asian sports, and The history of tennis.